PLR Reviews is what this site is about. 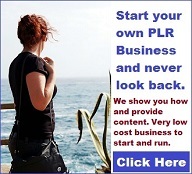 PLR Reviewer is a site that explores and reviews PLR or Private Label Rights content and suppliers of PLR. Over the past 11 years I’ve been a big user of PLR. It has saved me a LOT of work that otherwise would not have been completed. That is if I had to write all the content myself or pay someone else to do much of it. I have paid writers to write a lot of custom articles for me when I had no time or inclination to do it. Also when there were no PLR articles available on the topic my site was about. One such site was my now Google penalized site, Wish Good Luck. I never found the reason it was penalized. If you go there you can see my Google AdSense ads no longer show up. Yes I am a writer, among other things, and have written maybe 1000 or more articles for my many websites, over 80 websites to be more specific. 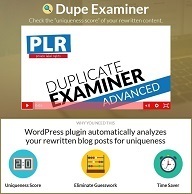 Nonetheless PLR content often has made the difference of whether I put up a site or not. Personally I love the fact that I can use PLR content to save me a lot of time and writing. I think you will too, once you see how much time and work it could save you. 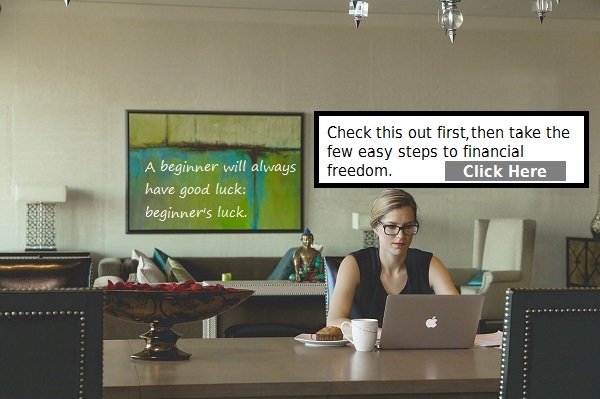 Click small girl image for an example of a PLR based article which I modified only slightly. I use PLR a lot. So it was only natural for me to create a website to do Private Label Rights Reviews or PLR Reviews. I will give you an idea of what each PLR vendor offers. If I have purchased at least one of their products I may include a PLR product review of it. 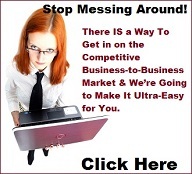 I’ll examine and review some of the popular sites that sell Private Label Rights content. There are a now a large number of PLR suppliers. So I will initially concentrate on those I have purchased from. Those I know about, and recommended quality PLR sources. Because I have had so much experience with PLR or private label rights products, I have paid for other writers to write some of the reviews here on the site. That way it is not all me critiquing the suppliers or their wares, but a disinterested party’s view. I feel that more than one person’s opinion is the best way to go. One of the review writers has also had lots of experience with PLR so this type of content will be second nature to him too. You’ll learn what PLR is (if you don’t already know) and the many uses for it. The variety of PLR is amazing and you can find PLR for lots of common and not so common topics. For the website or business owner, Private Label Rights content can be a big time saver and a shortcut to excellent content without much of the work you’d ordinarily have to do. Gig #1: If anyone wants to write reviews for this site and are good in English, Contact me for details. 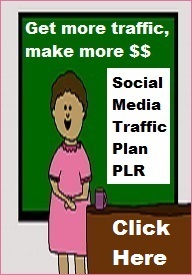 It will be semi-reviews of specific PLR products. Prefer someone in the family in the Philippines if possible. I will pay you for each review. I would like 3 or 4 reviews a week. Contact me from the Contact form of this website. 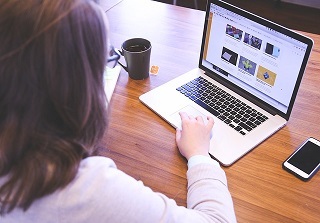 Indicate you want to know more about writing product reviews for PLR Reviewer. Some PLR content sources have a membership where you usually receive PLR content on a monthly basis. 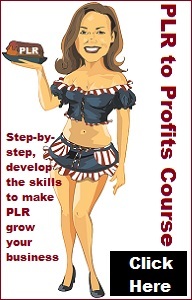 There are at least several of these PLR memberships and I will be reviewing them and/or their offerings. There are also some PLR vendors that have other downloadable products in addition to PLR and I will be reviewing at least one that I have been in for many years and others over the coming months. What kind of big kitty cats are these? Click image to find out. Here on the site you will get a good idea of how you can use Private Label Rights content yourself. 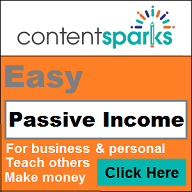 Even for off-line businesses there is a lot of PLR content now available that you can tap into and use to promote or augment your business in many ways, such as using in webinars and business coaching. 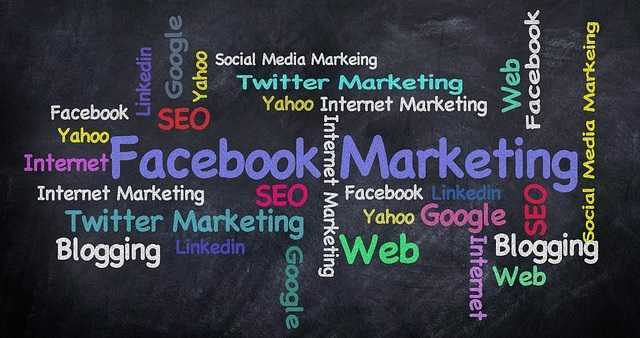 We will be reviewing some of the sites that have PLR many businesses would love to get their hands on. Now it’s possible and I’ll tell you where to go. Gig #2: If anyone likes to do research and write and are interested in starting a PLR business but aren’t sure about setting up a website, don’t have or want to put up much money to start a PLR business, just wants to handle the writing aspect or outsourcing writers whenever necessary, here is a possible option. I will partner with you and handle the website and other aspects of a PLR business, including the domain name and hosting. We can split any profits in an agreed upon percentage. 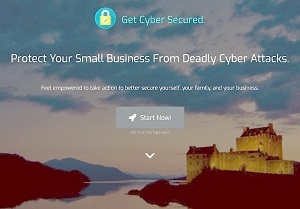 It can be an arrangements similar to this, except it is for a PLR business. There will be one partner only. If interested, contact me from the Contact form of this website. Some of you may be like me and might be interested in either writing articles or content for your own site or PLR content for others. There will also be information for those persons who are interested in starting their own PLR or article writing business. 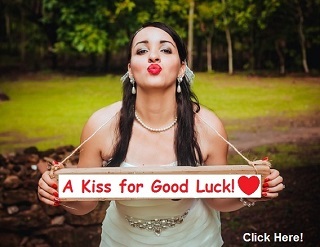 At one time I was really interested in selling superstition and luck PLR and custom articles. However I never followed through with it but did put up a bare bones site to see if I could do it. It was easy, but now it is much easier with easy WordPress membership plugins or using WooCommerce plugin, Amember, etc. This site, PLR Reviewer, is a work in progress. I have many domains for sale. Here is a PLR domain name For Sale LuckyPLR.com if anyone is interested since I have several others in the event I ever do want to have my own PLR site. Also here is another excellent PLR domain name I have for sale – ValuePLR.com. These short PLR specific domain names are hard to come by, so give it a thought if you are interested in writing or selling PLR.